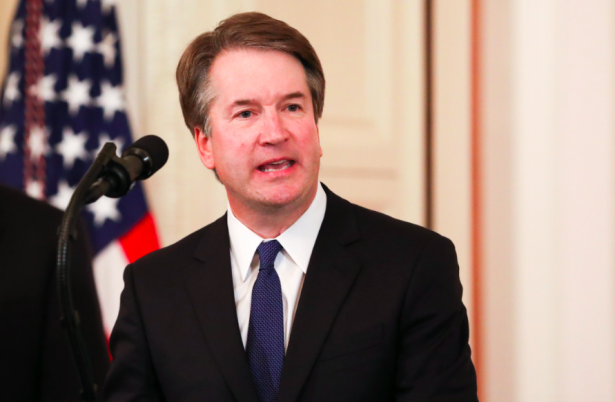 The Supreme Court on Feb. 7 blocked a Louisiana law that required doctors carrying out abortions to have hospital admitting privileges within 30 miles, with Justice Brett Kavanaugh writing the dissent. The 5-4 vote means the state cannot put into effect the law it passed, pending a full review of the case. The law is very similar to a Texas measure, Whole Women’s Health v. Hellerstedt, that the justices struck down three years ago, arguing that there was no evidence that the requirement for hospital admitting privileges helped protect the health of pregnant women. Roberts dissented in that case. Fellow conservative Justices Samuel Alito, Clarence Thomas, and Neil Gorsuch also dissented but Chief Justice John Roberts, who became the swing vote after Justice Anthony Kennedy’s retirement, sided with Justices Sonia Sotomayor, Ruth Bader Ginsburg, Elena Kagen, and Samuel Breyer. But the U.S. Court of Appeals for the Fifth Circuit, a federal appeals court in New Orleans, rejected those claims, doubting that any clinics would have to close and saying that the doctors had not tried hard enough to establish relationships with local hospitals. In January, the full appeals court voted 9-6 not to get involved in the case, setting up the Supreme Court appeal. The justices voting for the hold on the law did not explain their vote. The Supreme Court could decide this spring whether to add the case to their calendar for the term that begins in October. Louisiana Attorney General Jeff Landry, a Republican, told the Journal that he hoped the court would side with Louisiana if it gives the case a full review. The state law “is constitutional and consistent with our overall regulatory scheme for surgical procedures,” he said. 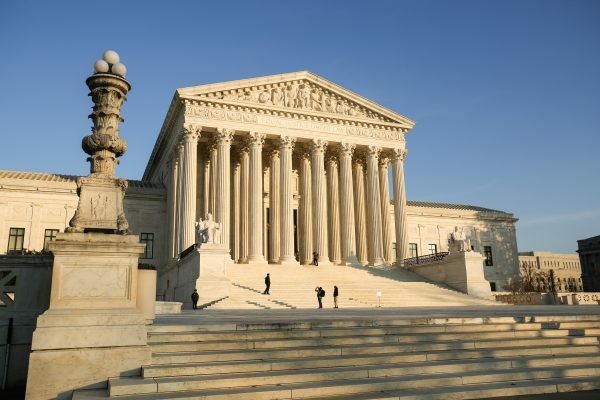 According to the newest Supreme Court justice, there are currently four doctors in Louisiana that perform abortions at the state’s three abortions clinics. One of the four doctors has admitting privileges at a nearby hospital. Kavanaugh said that both parties offered competing predictions about how the law would affect the doctors and noted that the higher court, the Fifth Court, concluded that the doctors could likely obtain admitting privileges. The best way to find out which prediction was right, he added, would be to let the law take effect. If the law took effect and the doctors couldn’t obtain admitting privileges during the transition period, then the doctors could file a complaint or motion for preliminary injunction. If they could, then the law would not impose an undue burden on under Whole Women’s Health v. Hellerstedt.